An all too common problem is when users report e-mail delays ranging from 5 to 15 minutes. When troubleshing these types of issues, you’ll notice this commonly occurs when receiving e-mails from organizations that use Office 365. Specifically this occurs due to greylisting. 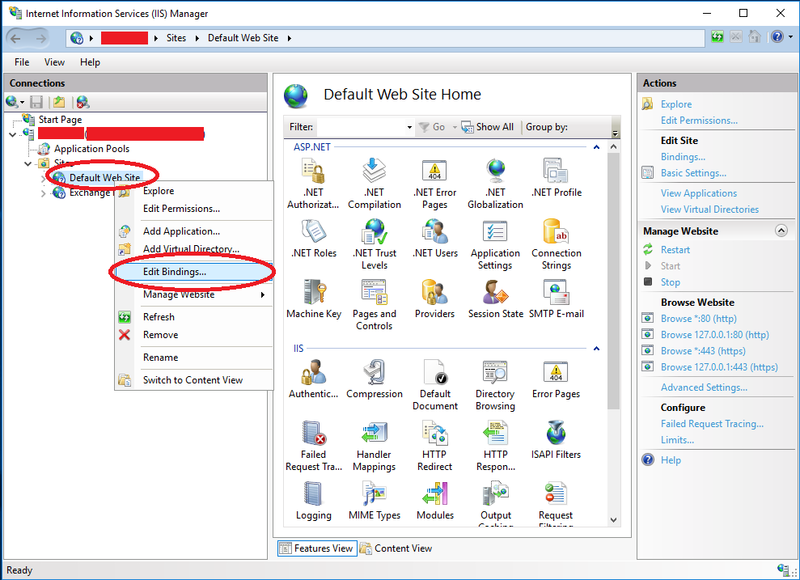 You’re organization is using greylisting on your e-mail proxy/SMTP relay to reduce spam. Greylisting temporarily rejects the first send of an e-mail and waits for the sending server to re-transmit the message. This process usually takes around 5-15 minutes to complete. Greylisting is used because spammers won’t re-transmit the message, which leads to a massive reduction of spam messages coming through. Once the sending server retransmits, the sending server IP address is added to your firewalls “safe senders” whitelist. From this point on the IP address (or server) will not be subject to greylisting (and any subsequent e-mails). Office 365 has hundreds, if not thousands (possibly 10’s of thousands) of servers they use to transmit e-mail. 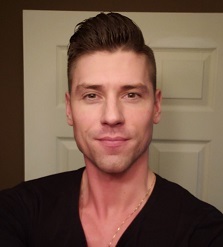 The chance of multiple e-mails being sent from a single server is very slim, therefor greylisting is applied to every IP (server) that is sending e-mail because it’s different. Each e-mail from an Office 365 user can take 5-15 minutes, since a new server is used every time. 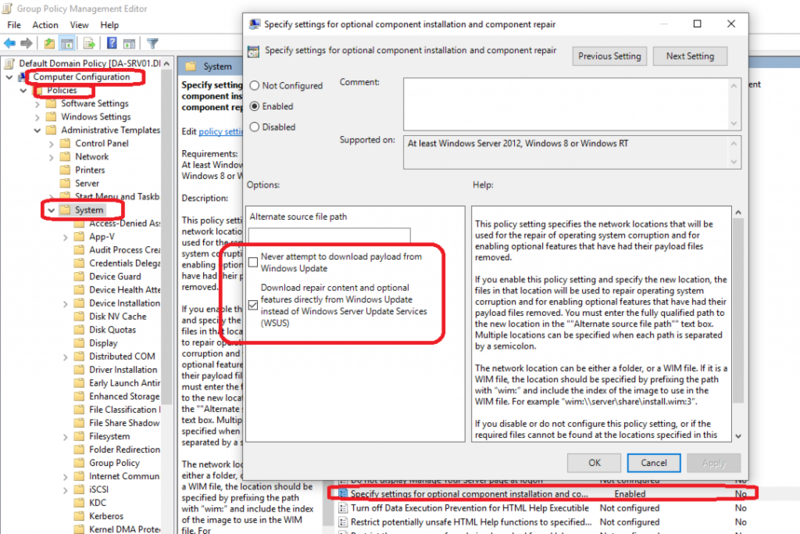 You’ll need to configure and add an exception to your e-mail proxy/SMTP relay/firewall. 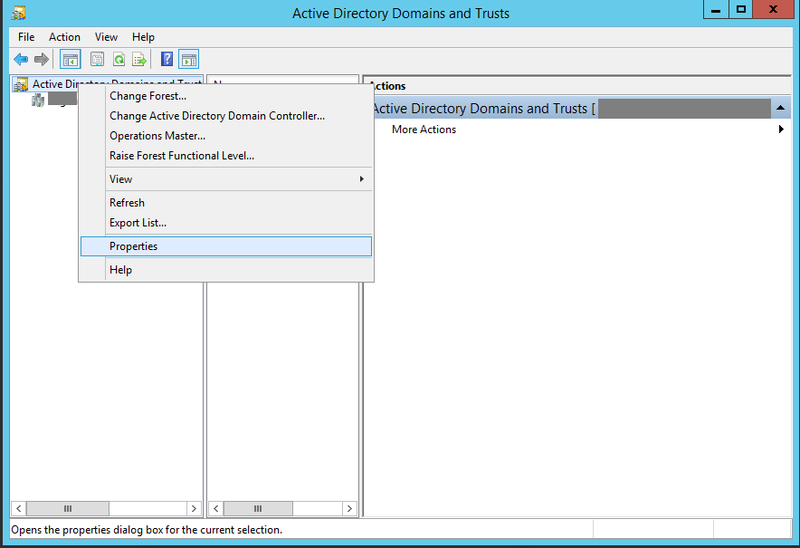 This exception can be based off domain, DNS name of sending server, or IP address ranges. 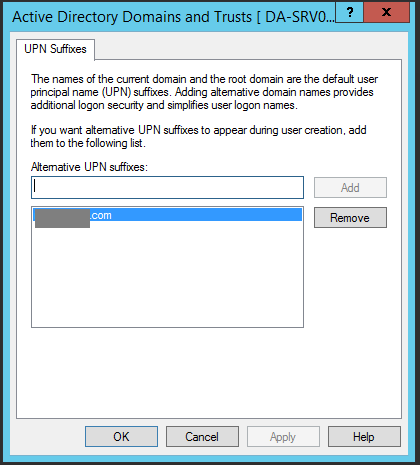 Scroll down for instructions on how to create an exception on a Sophos UTM. If you use domain based exceptions, you’ll need to configure these manually for each sending domain that you want your firewall to skip greylist checking. This is a very manual process, which requires lots of human intervention to continuously update your greylist exception. This is the best method. 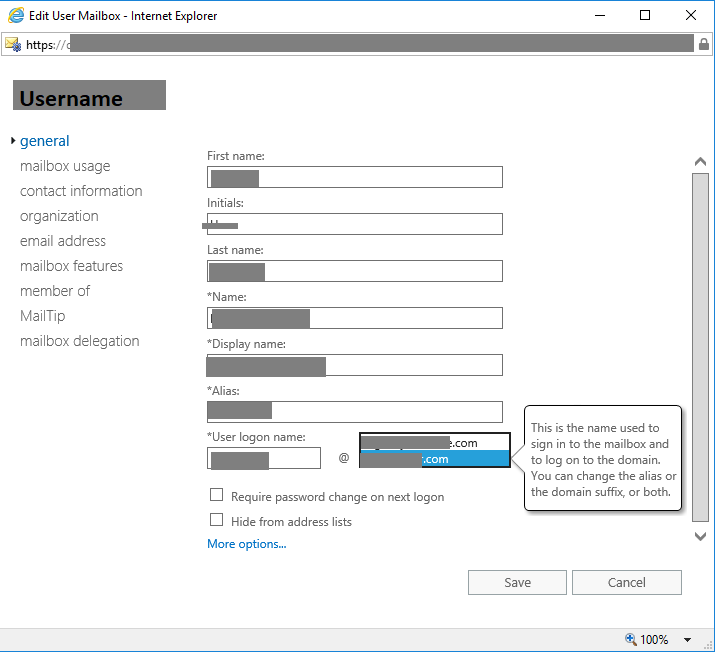 To create an IP address range exception, we’ll need a copy of all the IP address ranges or IP address spaces that Office 365 uses to send mail. This list can be found at: https://docs.microsoft.com/en-us/office365/SecurityCompliance/eop/exchange-online-protection-ip-addresses. We’ll need to create an exception that skips greylist checking on the IP addresses outlined in the above link. This will stop any greylist checking on e-mails from Office 365 servers. Log on to the Webmin interface. Select “Email Protection”, then “STMP” on the left hand side, then “Exceptions” tab at the top. 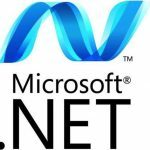 Create a “New Exception List” and call it “Office 365 GreylistWhitelist”. Check the “Greylisting” box under “Antispam”, and then check the “For these source hosts/networks”. 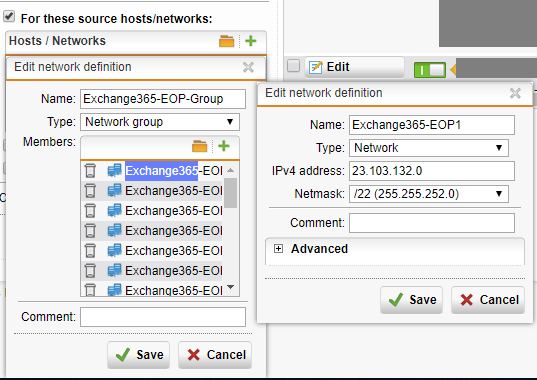 Click the “+” button, and call the Network Definition “Exchange365-EOP-Group”. Change the type to “Network Group”. Click the “+” button in the members section, and start adding the IP spaces. Repeat this for each IP space (in total I added 23). Each network name (IP address space) requires a unique name, I named mine “Exchange365-EOP1” through “Exchange365-EOP23”. Click Save on the Network Group, and click Save on the exception. Completed! You’ve now made the exception and delays should no longer occur.